Join Us at the Dallas Cowboys Stadium for the SugarCRM World Tour! I’ve been going to a boot camp called Camp Gladiator as a way to change up my workouts. The camp is growing pretty fast and they now have more than 350 locations nationwide. They recently hosted a 2-hour workout on the field of the Dallas Cowboys Stadium to celebrate the company’s 5th anniversary. The promotion for the event was great. I mean, who doesn’t want to kick field goals and workout field-level in a stadium with two 160 foot wide high definition TVs. 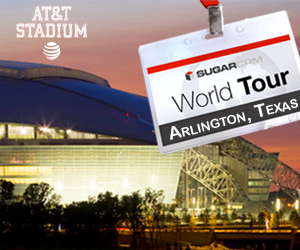 So when SugarCRM was looking for a venue for the Dallas stop on its upcoming world tour to promote Sugar 7, I quickly suggested the idea of hosting it at the AT&T Stadium – home of the Dallas Cowboys. And as of last week, it was confirmed! 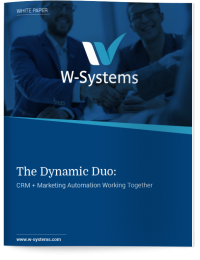 SugarCRM and W-Systems will host the event in Arlington, Texas at the Dallas Cowboys Stadium on November 7th. The biggest product release in SugarCRM’s history will be showcased at one of the largest NFL stadiums in the U.S.
With a venue like this, I'd say it's a pretty good time to be the one in charge of reviewing CRM systems for your company. 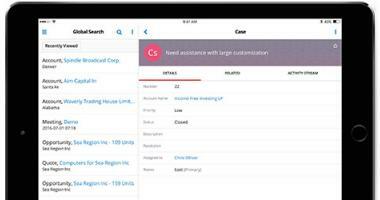 SugarCRM's CEO, Larry Augustin, will present Sugar's corporate overview and will be followed with a demo of Sugar's latest release, Sugar 7. The full agenda is below. Whether you are reviewing CRM systems or are an existing Sugar user, you don't want to miss this event! 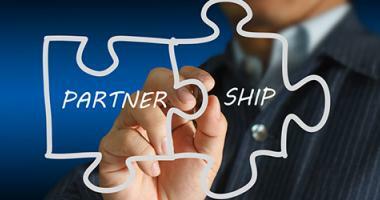 When registering, make sure to list W-Systems as your referring partner! I realize not everyone lives in the great state of Texas and are able to make it to the event in Arlington. This is why Sugar has 10 other cities scheduled on the tour so far and plans to add more locations in the coming months. Every other month we host our Sugar user group and feature a different topic each session. 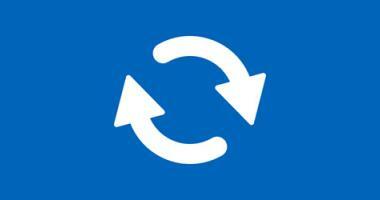 Sometimes we cover training, and other times we discuss best practices and CRM strategy. Our November user group will cover Sugar 7 in detail. We will demo the latest release and also discuss the timeline for upgrading and other important information existing users need to know about upgrading to the new product. 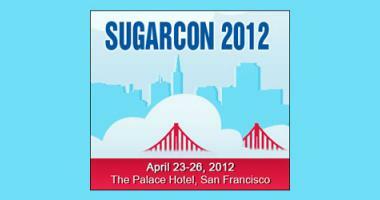 If you have any questions about the SugarCRM world tour or about Sugar 7, contact us today.